If you are directly landed on this page from Google search that means you have enough knowledge about android bootloader function. And now want to check bootloader status of your own device without wasting a time. So you can jump directly on below methods to verify bootloader is locked or not. But in case, bootloader is new word for you then you have to read more about android’s bootloader. Basically bootloader is a security function of the android device to prevent it from any modification or customization. well in simple language bootloader is a code that executes before any operating system starts to run. 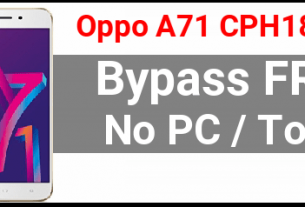 So before flashing any custom ROM or rooting or installing custom recovery on any android phone it’s necessary to unlock it’s bootloader first. And then you are free for any type of modification as a developer. 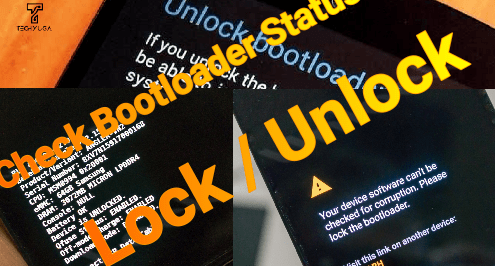 In this guide we are going to talk about “ how to Check if your android Bootloader Is Locked Or Unlocked ?” In case you want to know more about bootloader unlocking process then read the below links. Please Note: Bootloader unlocking process may be different for different devices and some devices require the special bootloader unlock code /permission from the manufacture. Why It’s Necessary To Check Bootloader Is Locked Or Unlocked? Reasons may be different for different users according to their own task. For example, if you are involve in rooting or love to customize or modify the devices then bootloader must be unlock before any customization. If bootloader is locked of your device, then it’s quite impossible to apply any changes in system files. recently i was trying to change IMEI number of Redmi 4 using pc tool but we found that device is stuck on Mi logo and I was unable to reboot it again. To resolve this issue, I performed hard reset the on device from recovery. But problem is that device stucked again on Mi account verification screen and not getting the correct password. To fix this issue I flashed my device again with official firmware. But problem still same. So I was confused at that point, is bootloader of the device is locked or unlocked? As we already told you, reasons may be different for different users. So we are discribing two different methods to verify bootloader is locked or unlocked. Boot methods are working and tested for all android devices. If you are able to access your device then simple code is enough to check bootloader status of the device. Otherwise, use the fastboot command to verify bootloader is locked or not. This is an easiest method to verify bootloader of your android phone is locked or not. If you are able to access your device then simply dial the below code from dialer app and verify the bootloader status of your own device. This method should work on most mainstream and a good number of obscure phones. There will be some exceptions and if this doesn’t work on your Android phone, you can always go with the PC solution. Open phone dialer app and enter the below code. After entering the correct code, it will open a new window on your phone screen. 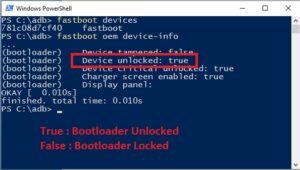 If any case, above code is not working on your device then use this fastboot command method to check bootloader is locked or unlocked. It’s 100% working method for all android devices. 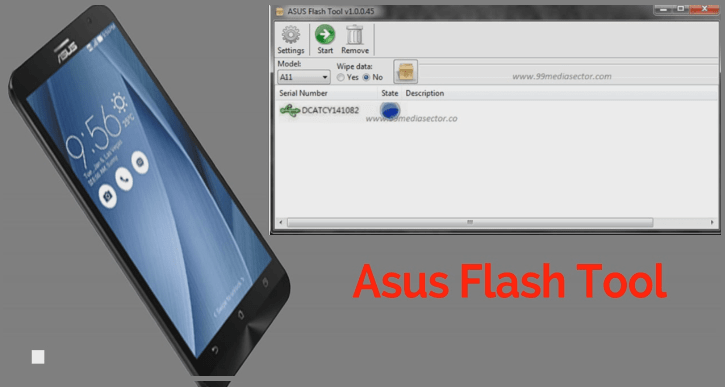 Simply run oem fastboot command through the pc and verify bootloader status of the attached device. 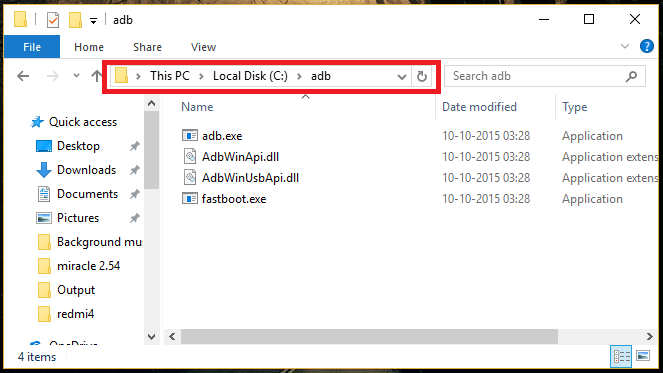 Once the installation done, enter into installation location or adb folder on pc. 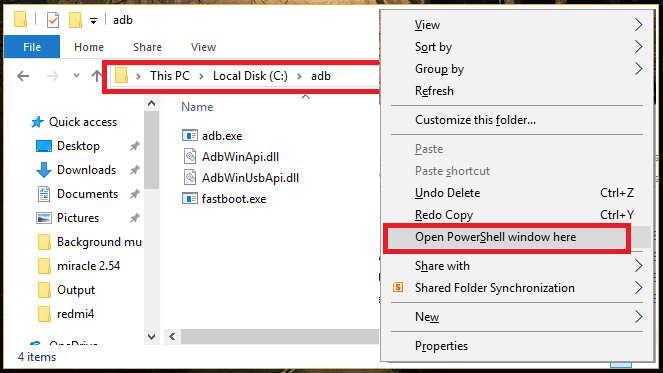 Press & hold “Shift” key from pc + Right click >>> select “Open command window here” or “open powershell window here” option as shown below. It will open a new command window on the device. Don’t close it, we will use it in next step. Now come to the device and power off it properly. Once the device power off, boot it into fastboot mode or bootloader mode using hardware keys combinations. 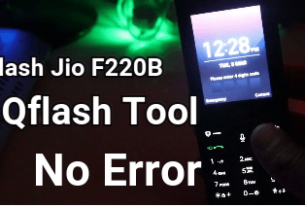 Fastboot Mode / Bootloader Mode : Press & Hold volume Down key + Power Key together at the same time and device will reboot into fastboot mode automatically. 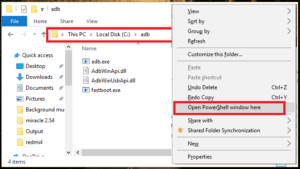 Connect the device with pc via working uSB cable. Type the following command to check if the attached device is properly detected in fastboot mode. 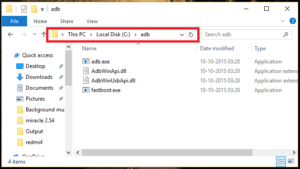 Again execute the below command to check bootloader ststus of your device. Here you can see “how it’s easy to verify bootloader of your android phone is locked or unlocked?” Use any one method and chack bootloader status of your devices without having any issue. Verifying bootloader status using fastboot command is highly recommends because it’s an universal method for all android device.